BCS understands that customers have many different requirements when it comes to operating and maintaining building management systems. Each building and every ﬁrm is different. That’s why we offer a service individually tailored to ﬁt resulting in a totally bespoke package in which you pay only for the level of service you actually need. 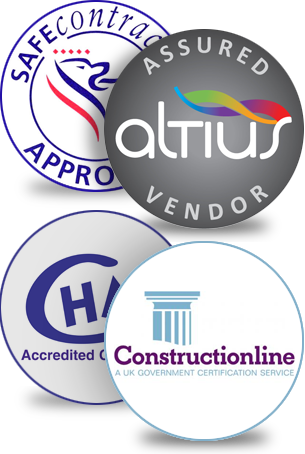 At Building Controls Specialists we take pride in delivering good old fashioned customer service. We turn up on time, deliver what we promise, return every telephone call and respond promptly to email.